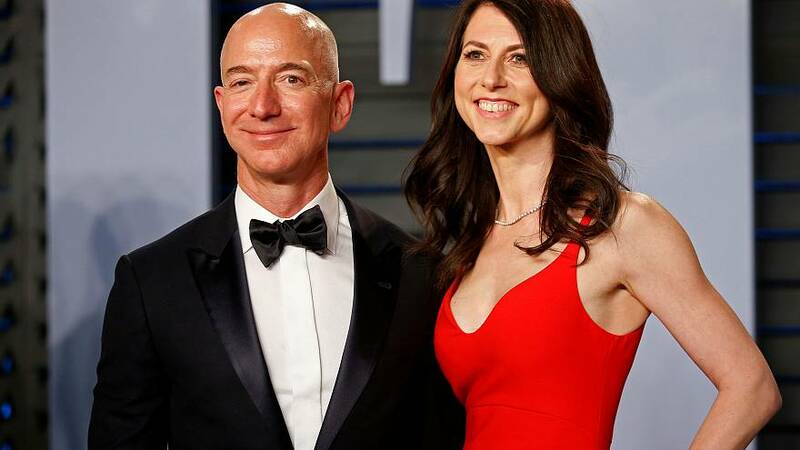 The world's richest man, Jeff Bezos, has accused the owner of a US gossip magazine of trying to blackmail him by publishing "intimate photos" he sent to his girlfriend. Hours after the Amazon founder and his wife divorced last month, the 'National Enquirer' released the details - including private messages, of an affair with a former TV host, Lauren Sanchez. Bezos on Thursday accused American Media Inc, the owner of the tabloid newspaper, of threatening to publish unless he said in public that the supermarket tabloid's reporting on him was not politically motivated.